I was recently at SAP TechEd in Bangalore and had the chance to meet one our Tutorial Mission contest winners, Suraj Mishra. You might remember him from this on site interview. Suraj is an SAP Basis Administrator currently working with Capgemini. 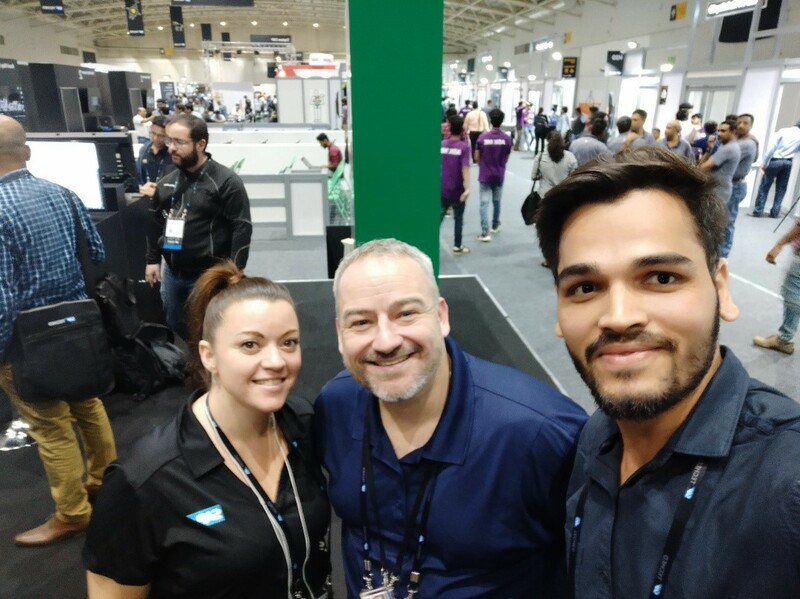 We did a follow up interview after his end to end SAP TechEd experience, below, Suraj talks in more detail about how his expeirience with SAP TechEd, the SAP Community and how he stays engaged. KM: How did you end up at SAP TechEd? SM: A few months back SAP released a Tutorial Mission contest and it came to my attention as I was going through my LinkedIn feed. I registered for it immediately and completed the mission successfully. 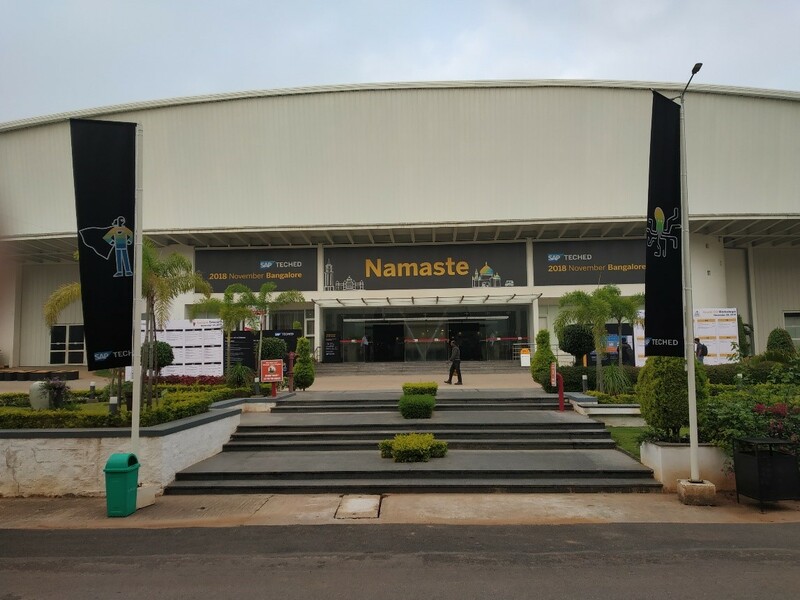 I was lucky enough to win one of the free passes to attend SAP TechEd 2018 in Bangalore. Also, this is the first SAP TechEd event that I have attended. KM: Tell us about your top three SAP TechEd experiences. SM: The first one would be attending the keynotes. One of which was the SAP executive keynote by Bernd Leukert in which he mentioned importance of implementing the Intelligent Enterprise in an I.T. world. Also, the demo sessions in between were great. 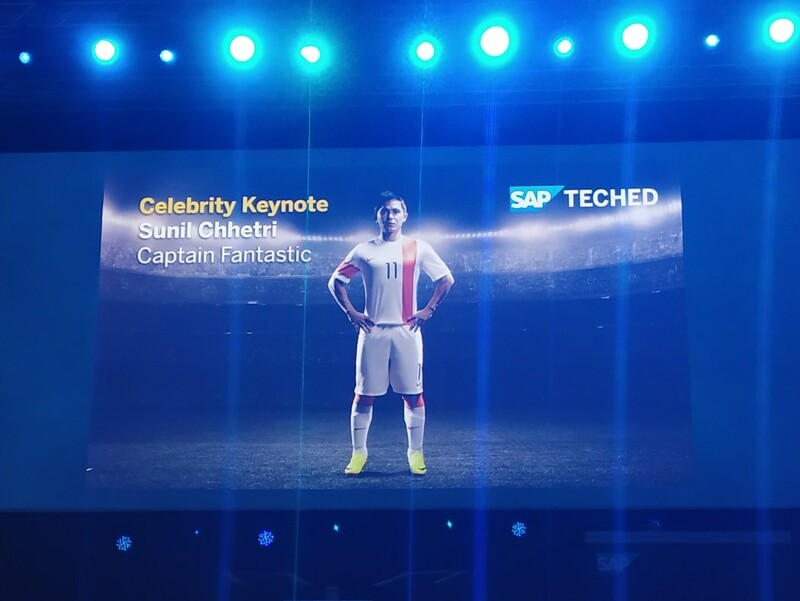 Another one which I liked was the celebrity keynote by Sunil Chhetri. He is the Captain Fantastic of the Indian Super League side of Bengaluru FC and the Indian national team. He gave an amazing speech and he mentioned some good points like the importance of playing and supporting all sorts of sports in India. Second thing was meeting people I admire in the SAP community. I got a chance to meet Craig Cmehil (Head of Communities & Influencers, SAP Developer & Community Relations). It’s because of him that I am here and that I got a chance to attend SAP TechEd. I met him in person and I would like to say that he is a really nice guy. Third thing which I liked was the technical sessions arranged given by the SAP Team here. It was fantastic listening to all the speakers over here at SAP TechEd. They are doing their best to explain what’s happening in the SAP world and how we are going to execute on this. These sessions were very useful. KM: What advice would you give to someone who will be attending SAP TechEd for the first time? 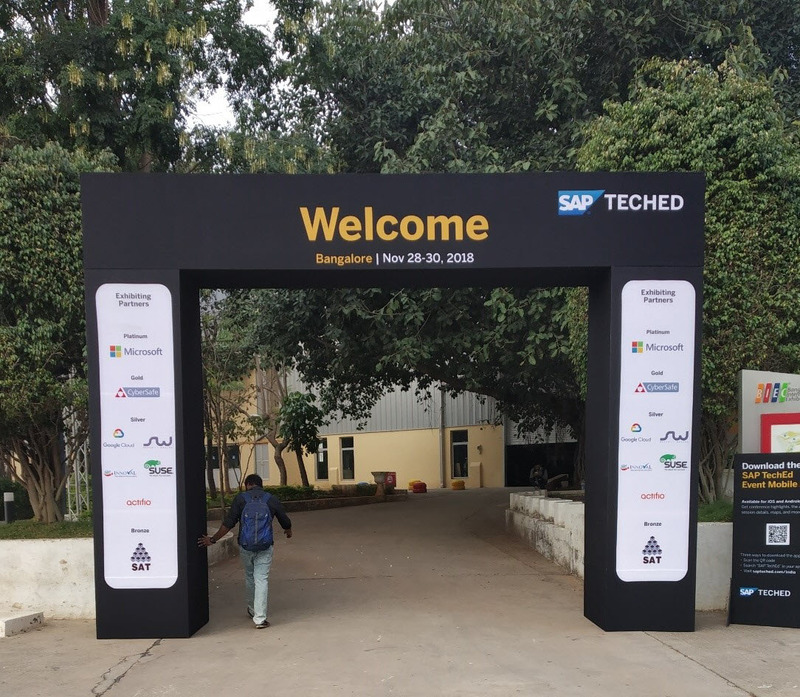 SM: After attending my first SAP TechEd, I would advise others to grab all the chances/opportunities that may come across for them to attend this great event. In my case it was the SAP Tutorial Mission contest. Things are amazing at SAP TechEd and you will get to know what’s really happening in this changing SAP world. Also, as a result of attending, you will get a chance to build connections with all the experts out there in SAP community. KM: What do you like the most about engaging with the SAP Community? SM: I work as an SAP Basis Administrator, so the SAP Community does a great job for me in my daily work. Whenever I get stuck somewhere with things that I am not aware of, I try to get the help from the SAP Community. With a good number of experts available, trying to help each other with challenges – it’s an awesome platform to be engaging in. KM: What have you gained from being a part of this community? SM: The first thing I would like to say is: a network. The network which you build up with community experts is great. Another thing is interaction with experts. You can interact with them directly and share your ideas. This is what I feel is the best part of the SAP Community. KM: What are your plans for continued engagement in the SAP Community? SM: To be fair, I am a newbie to the SAP community in terms of contribution. But yeah, since I am now a little bit more acquainted/familiar with it, I would surely like to contribute more. Thanks to the SAP TechEd team over here who are creating awareness regarding the SAP Community and how to keep yourself updated with everything going on. I do have some stuff in my mind on which I have I worked on that can be share as blogs and I hope to share these soon. Also, I am planning to actively participate in Q & A in the community. Follow SAP Community on Twitter and Facebook for more updates from our community members, informative blogs, free tutorials, community events news and other relevant content to help you learn about SAP Technology and engage with the SAP Community. Welcome home Suraj Mishra . Hope you stay in SAP Community for a long haul.